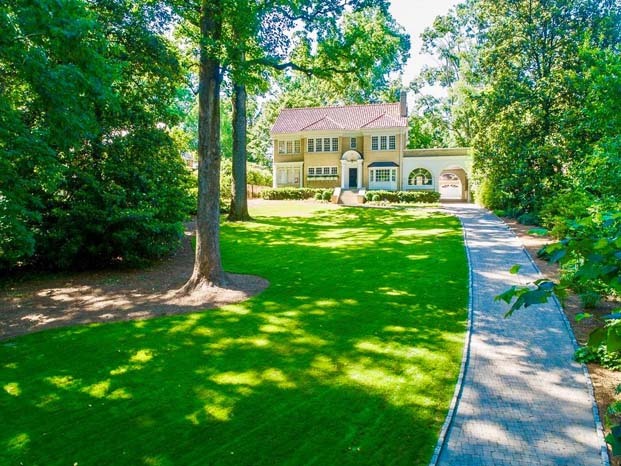 The ultimate in privacy in historic Druid Hills tucked behind one of the famous Olmstead Linear Parks. 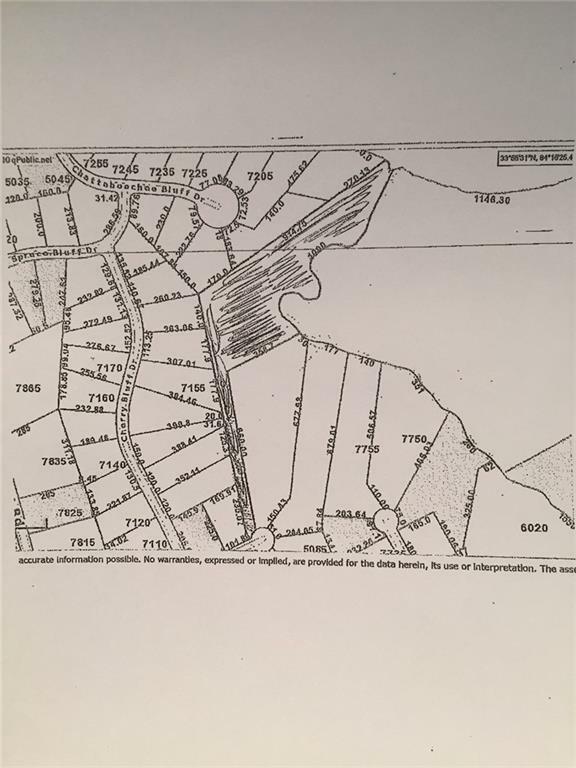 Six acre lot with approximately 1,500 square feet of river frontage, one of the largest undeveloped lots in Sandy Springs. 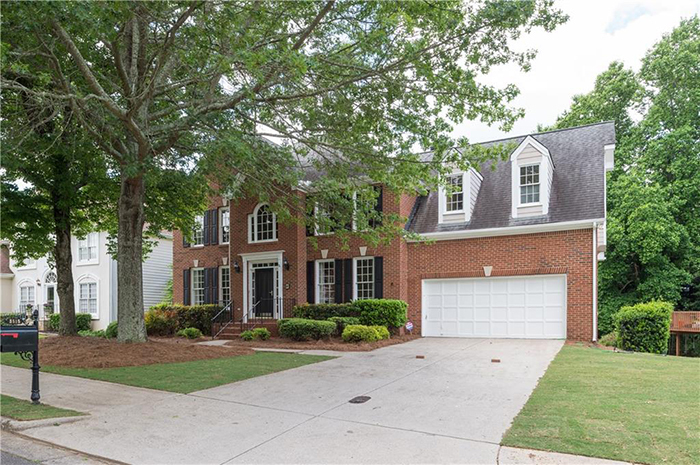 Level building lot overlooking golf course in Chastain Park with a two-story home that has been renovated and is livable. 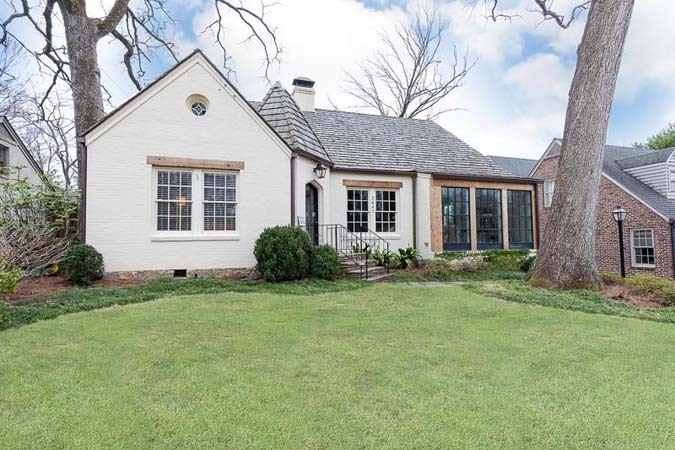 Charming brick Tudor and wonderful family home and living space in the heart of historic Garden Hills. 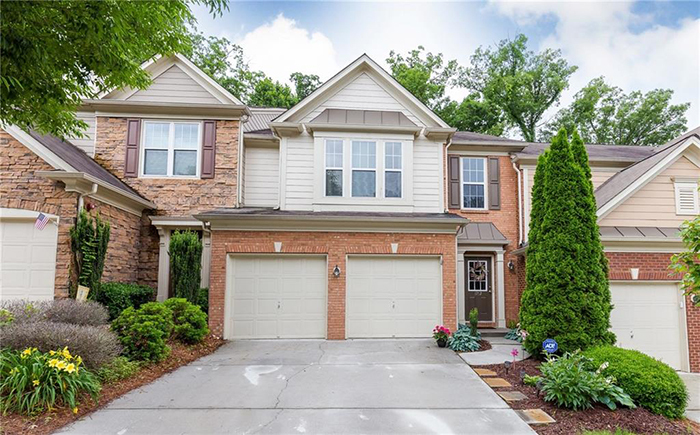 Corner lot in Buckhead's sought after Argonne Forest, home features three bedrooms and two baths, a great room, sun room and living room all on the main level. 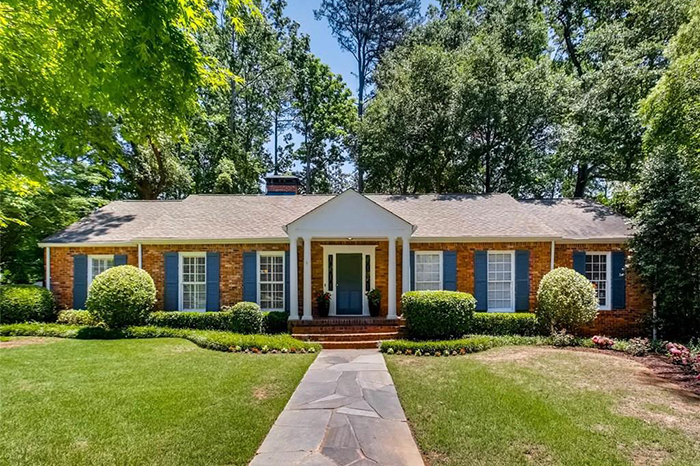 Original home in Historic Brookhaven's Club Forest neighborhood, the ultimate "small town living" in the city. 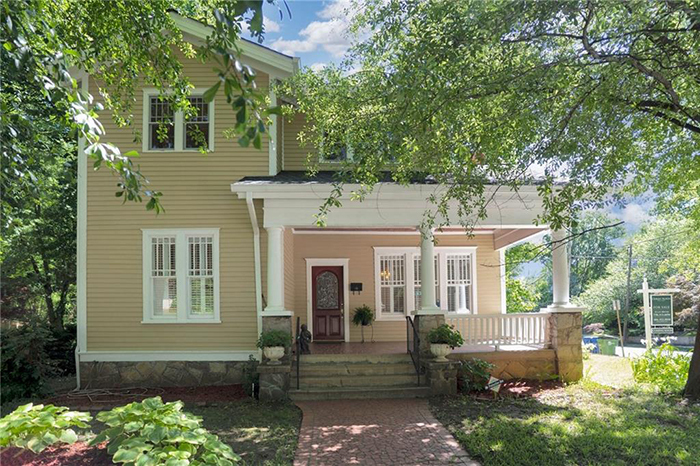 Classic turn-of-the-century historic home in heart of Candler Park has been recently restored with integrity. 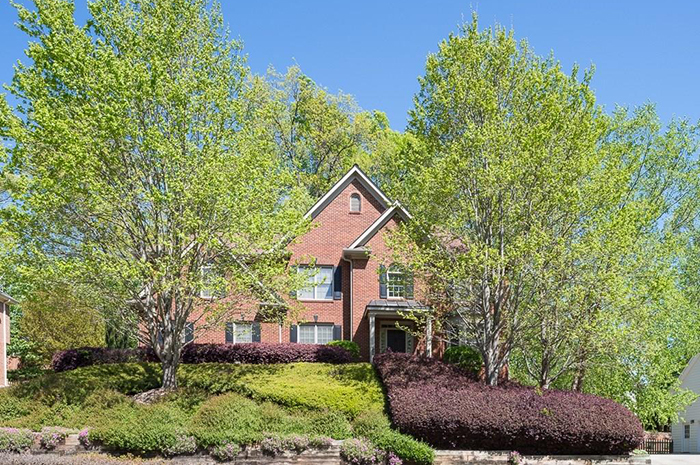 Gorgeous lake front property in East Cobb's best school district — Walton High School. This spectacular home shows exceptionally well and is move-in ready in the prestigious Windward community. 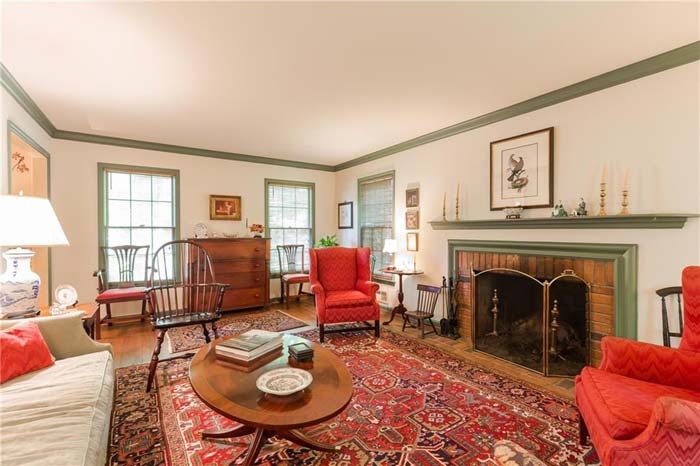 Five bedroom, four-and-a-half bath home with three HVACs, three fireplaces and smooth ceilings throughout including the terrace level. 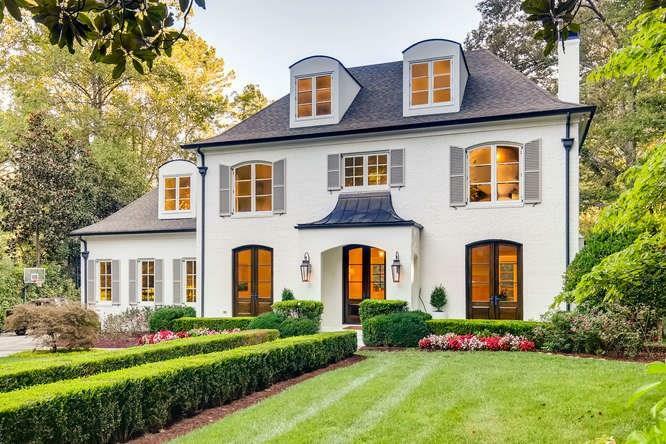 Truly a top to bottom, complete renovation with a reimagined design and elevated finishes, this home is like no other including a bright and open renovated kitchen. 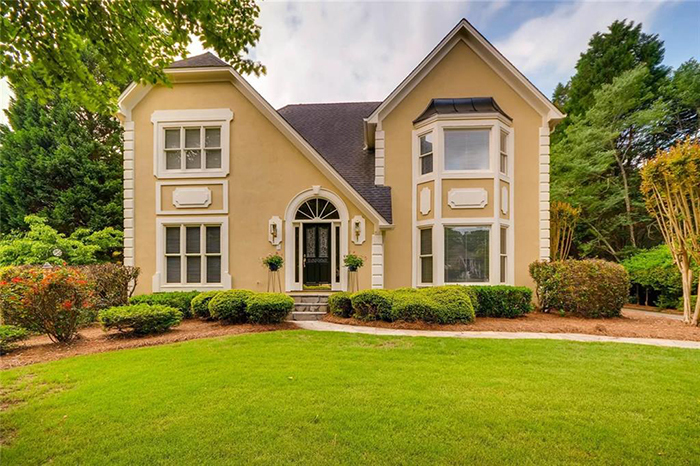 Extremely rare find and one of the most unique lots in Nesbit Lakes with panoramic lake views. 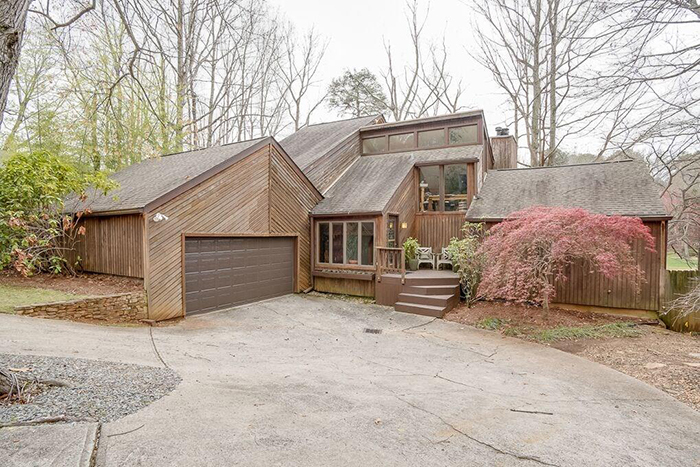 Light-filled, move- in ready European home on large one-plus acre level wooded lot.